Got a story? Wild Goose Creative is where you go to tell it. Visit our Events page for a full calendar listing. Meets every 1st Thursday, 7-9pm. 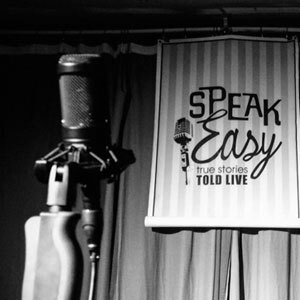 The longest running open mic storytelling event in Columbus, Ohio. Hilarious, gripping, poignant stories are shared every month on the WGC stage. For more information, visit www.speakeasycbus.org. Meets every 3rd Thursday, 8-10pm. Brought to you by the queer folks of Writing Wrongs, the Queer Community Mic is a monthly space to come share art and support other queer folks in Columbus. 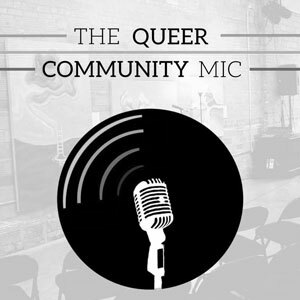 For more information, please email columbusqueeropenmic@gmail.com.